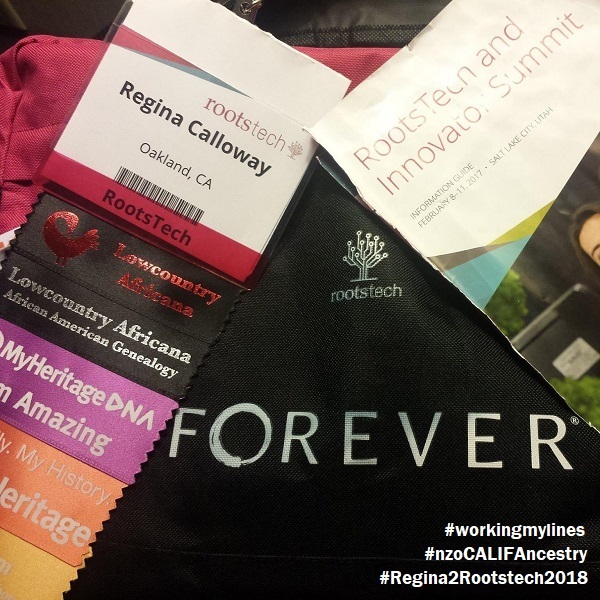 nzoCALIFA -- #Regina2Rootstech2018 This morning's meditation was filled with abundant expectation with all cues intact. First! Clarify your agenda for Rootstech 2018. 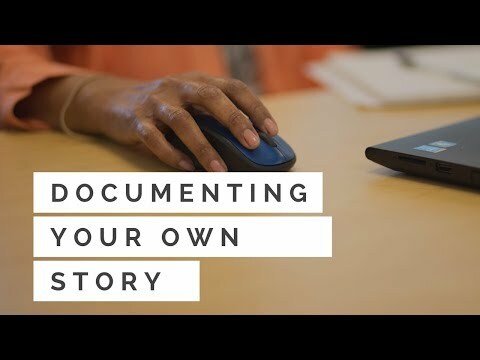 The Conference boasts over 200 breakout sessions, an innovative/interactive Expo Hall, inspiring speakers like Dr. Henry Louis Gates, Jr and fantastic events - yup, I need to get into Formation. 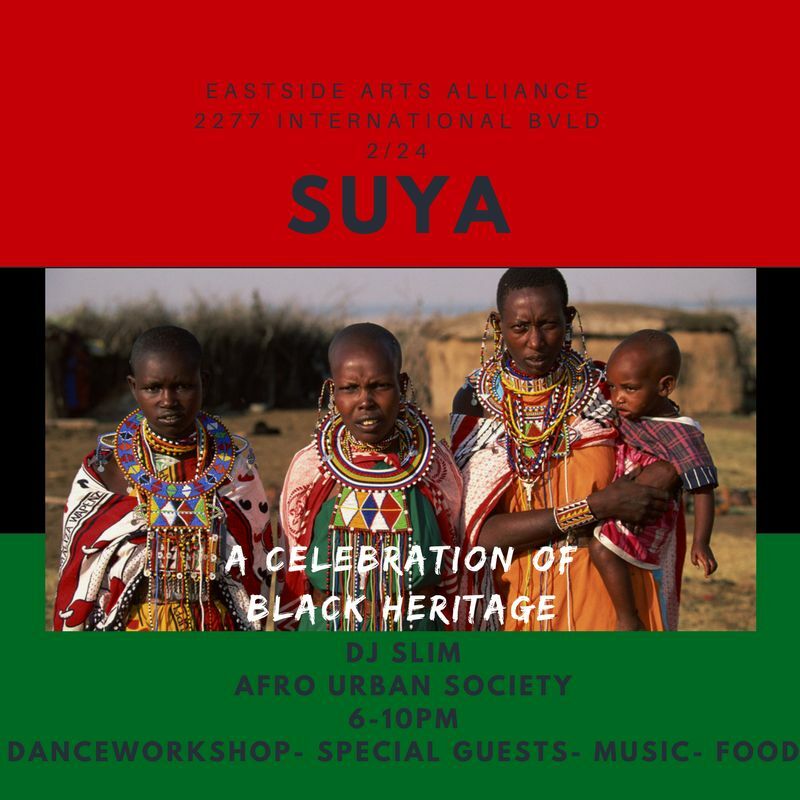 Cut to the African Heritage Social Event, featuring the groundbreaking historical works of Ms. Regina Mason, who recovered a precedent-setting, memoir written by her great-great-great-grandfather, William Grimes, who authored the first fugitive slave narrative in U.S. history! She's on tour and was in California in January. 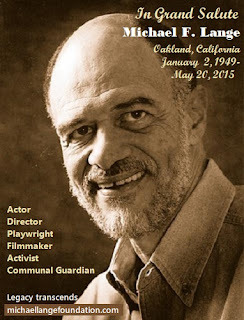 Excited, I watched the video trailer of her latest film, and to my surprise playing the role of Elder Williams Grimes was one of my most respected Humanitarians, Community Pillar, Master Artist and beloved Community Wisdom keeper, MR. MICHAEL F. LANGE! Kongo SQ West Kinship Society, he was the inspiration and impetus for its launch at the Malonga Center; we even hold in our archives rare footage documenting this kinship. 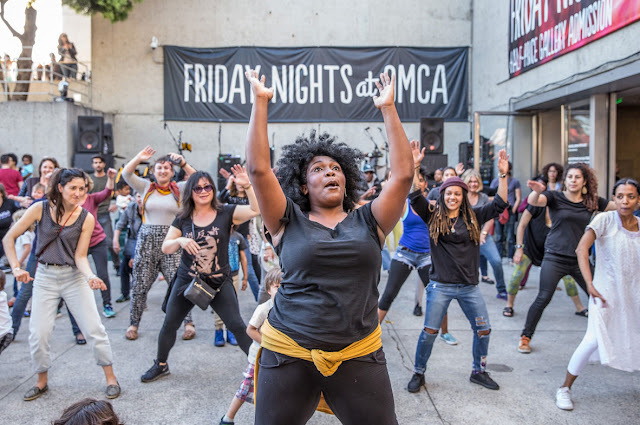 Baba Michael's agency of fairness and justice came to my aid even during legal discourse with the City, as I to witnessed the tumultuous departmental turnover including his disembowelment from now the Malonga Casquelourd Center for the Arts. Baba Michael Lange opened up pathways for works that served Community betterment affording such passageways of engagement towards good service. Catch a glimpse of Gina’s Journey: The Search for William Grimes. dedicated Leaders and good folks in a shared mission. 😊 Honor that which gives you Life, give praise to those that extend your Breath. As I am inspired through Ancestral wisdom, I know the value of such an inter-dynamic relationship vital to the quality of our being. As #Dance is my breath, #Genealogy has transformed my Life steps into everlasting works inspiring a movement of Ancestral Healing and Communal kinship - all of it made possible with you! 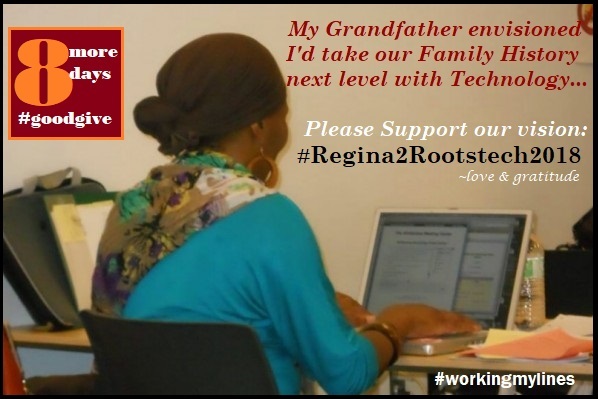 Please share and make ALL aware of my campaign countdown #Regina2Rootstech2018. 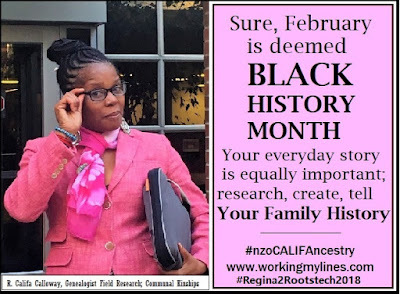 I am pleased to be in one of my favorite coves - #Oakland Family History Center, more names gathered, transcribing stories, refreshing this leg of my campaign amplifying the voices of our Family History. Please do share a good word. Your outpouring of sharing surnames, riddles and daring to incite wellness, bringing relief to intergenerational trauma reflect as invaluable teaching moments. I thank you.